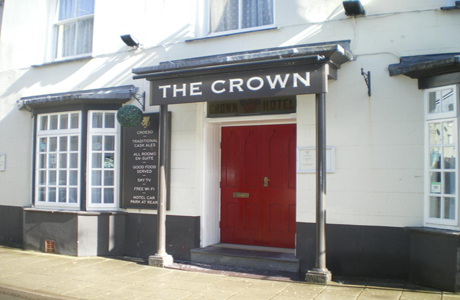 Crown Hotel is located in the village of Pwllheli. 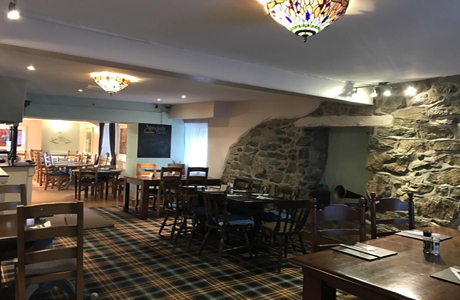 A grade 2 listed building, built in 1800. 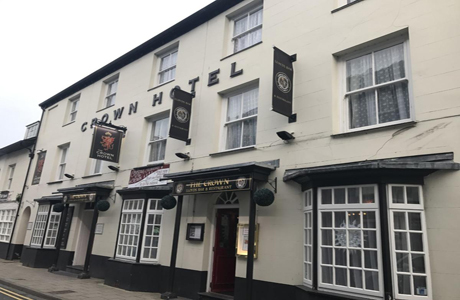 It was originally called The Crown and Anchor. 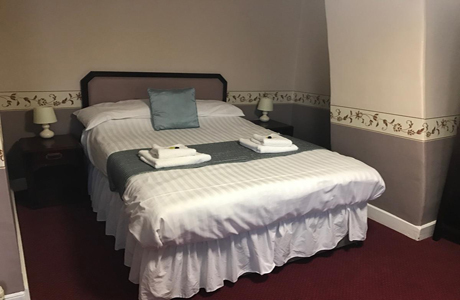 The 11 rooms are all en suite with either a bath or shower and have a TV and free toiletries. 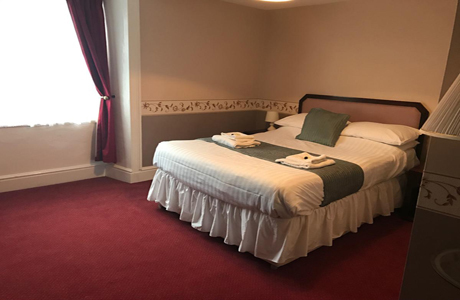 Guests will find a selection of breakfasts at the Crown Hotel including full Welsh, vegetarian and Continental. 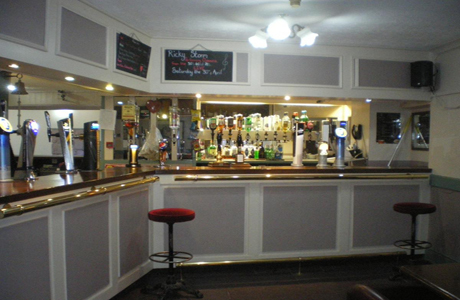 Ideally located to play Nefyn, Pwllhelli and Abersoch golf courses. 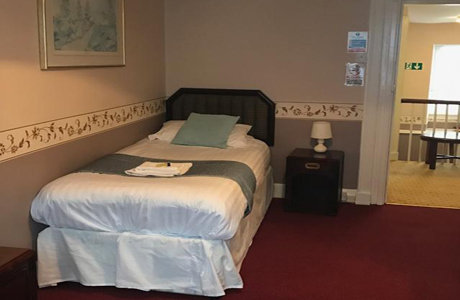 The hotel offers free WiFi and parking.